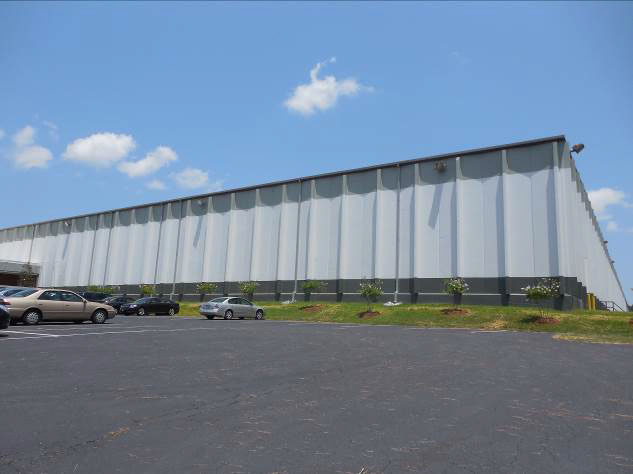 The experienced Borrower came to IMC with an exciting acquisition opportunity on a well located industrial property in North Carolina that had to close in 23 days from the date of the executed application. The Florida-based primary Sponsor had prior success in North Carolina and demonstrated “hands on” capability. 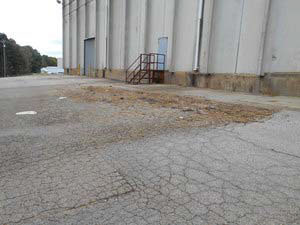 The property had significant deferred maintenance and was 58% occupied at the time of closing. IMC got comfortable with the story, the real estate, and the vision for the property upon the completion of the deferred maintenance and closed on an $8,750,000 first mortgage loan at 75% Loan-To-Cost, non-recourse. The loan contained a holdback reserve for capital expenditures and leasing expenses of approximately $2,750,000 with interest charged only upon the Borrower drawing on the funds.